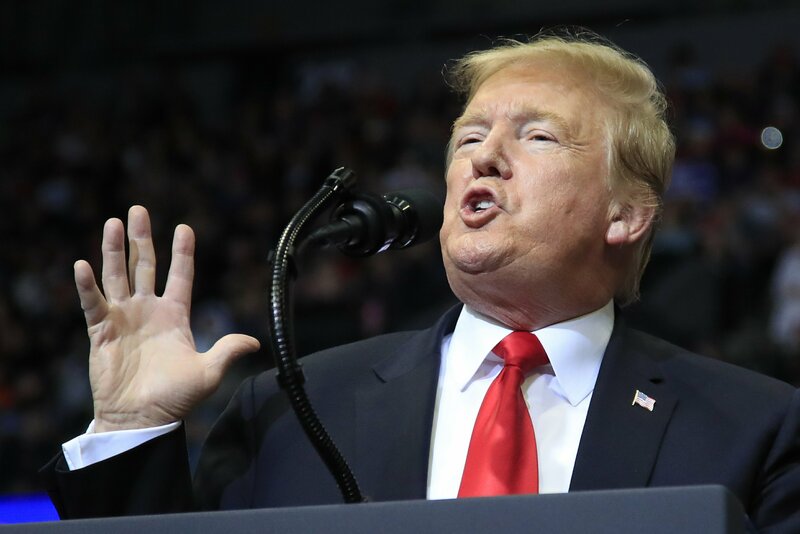 Facing a court deadline, Trump seized on health care last week, backing a lawsuit seeking to strike down the Affordable Care Act. Trump’s motivations were as political as they were legislative, mindful that Republican unfulfilled promises to “repeal and replace” the Obama-era law stand as a glaring failure of his administration. He didn’t want to cede the issue again in the 2020 campaign, according to a person familiar with the conversations who was not authorized to speak publicly.